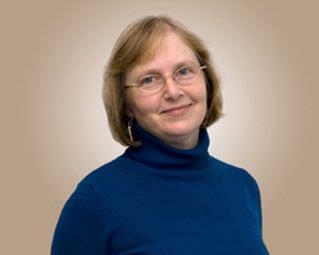 Pamela Stone, M.D., FAAP, is a board-certified Pediatrician and a Fellow of the American Academy of Pediatrics. She received her undergraduate degree with honors from Harvard University and her medical degree from the Johns Hopkins University School of Medicine. She completed her Pediatric training at The Johns Hopkins Hospital. She is an attending physician at Strong Memorial Hospital. Dr. Stone has over 30 years of experience in pediatrics, treating a wide variety of conditions, in children from birth through adolescence. Dr. Stone joined Parkview Pediatrics in 2005 and has guided her patients and their families with warm, thoughtful and attentive care. Raised in Buffalo, she is married with two children and resides in Pittsford. She is an avid swing dancer, hiker and traveler.